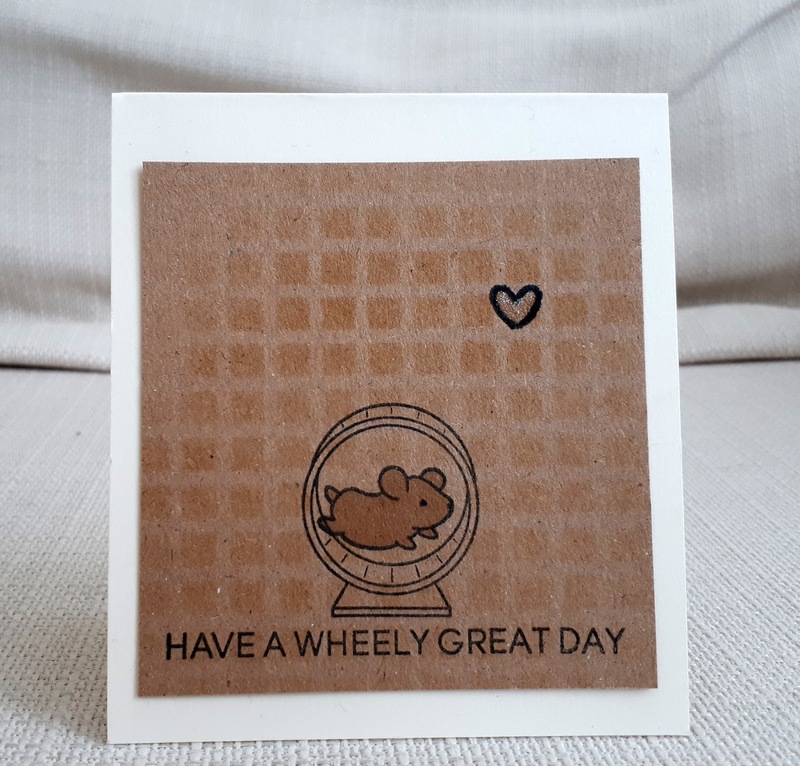 The mouse and wheel stamps (and the sentiment) are from a new-to-me brand, Heffy Doodles. I used a MFT stencil to give the effect of a cage (well , that was the idea!). 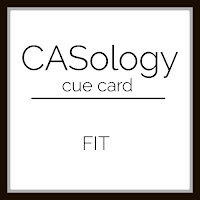 Casology fit -the mouse is getting some exercise! Aww!! how cute is this little hamster!!! reminds me when my daughters were little and each had a couple of this cute critters spinning around on their wheels. Thank you for playing with us at SHOPPING OUR STASH, hope you join us again soon. Hah! Very cute idea for a fit card! Love your little mouse and the fun stenciled background. Adorable card! Fun take on the challenge cue. Thanks for joining us at CASology! Love your fab card .... is that Darnell's "HAMMY"? How cute! Looking great on kraft card! So clever to use the grid stencil to resemble a cage!!! Thank you for stopping by and linking up at the stencil challenge at Shopping Our Stash! City Crafter - M is for Monogram - with prize! City Crafter - Is Anybunny There?